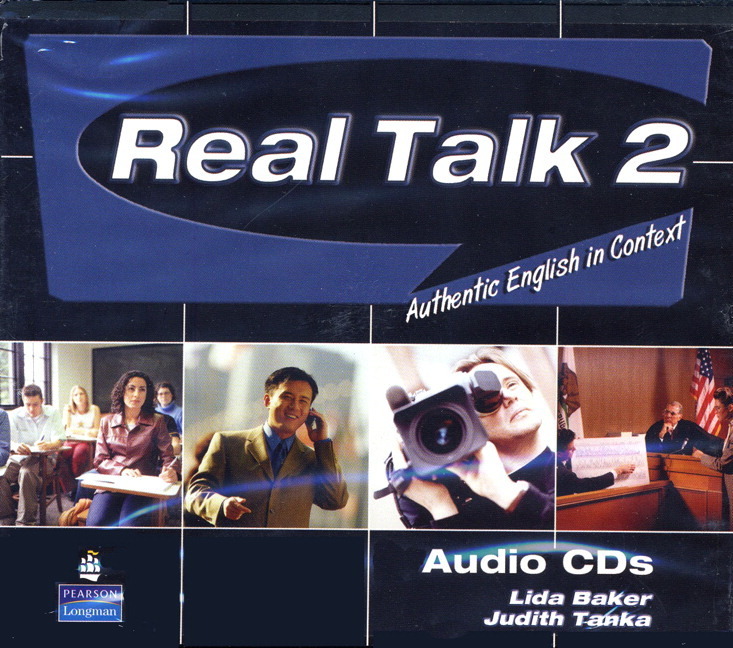 The Real Talk 2 Classroom Audio CD provides the audio of the In Person, On the Phone, On the Air, and In Class segments. Real Talk 1 and 2 help students break away from structured classroom English and enter the world of authentic English. Each of the book's thematic chapters has four parts: In Person, On the Phone, On the Air, and In Class. The listening segments expose students to spontaneous face-to-face conversations, phone conversations and pre-recorded messages, radio broadcasts, and academic lectures.